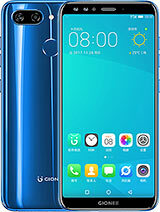 Nice smartphone. And i satisfied. Can Any one let me know the battery of M2 was discharged completely & put on charging for more than 2 hours..its constantly showing as icon 2% (battery image)and not getting charged..is it a problem wit battery?? or will it get charged after long duration?? Pl suggest folks or inform any one experienced this. sanju, 07 Sep 2014Finally updated to loyalty 4.4.2. By gcafe software by my own PC. All done. And like new lay... moretell me about storage after update both internal and phone storage..
can anyony tell me about camera clearity??? 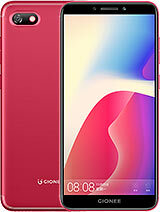 can i buy this phone???? inspite of battery life wat about the other features?? Can i get back android jelly bean after updating it to android kitkat if any problem take place?? Jignesh, 08 Sep 2014Hey fiends i'm using Gionee M2 4 months and it's really beautifull mobile. Good in pricr. An... moredid you ever played high end games like need for speed, asphalt 8. .etc. . ? if played it it working smooth. .?? 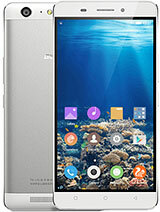 Ehsaan, 08 Sep 2014Any body can help me my gionee 4Gb it is take 5-6 hours for full charging plzz help me... plz... morei think more people keeps charging at night time. . .try switch off ur phone and keep charging at night. . .
and one thing mainly chargers are also depend on room temperatures. . if ur room is cool . .charger heating is lightly. . .mailny it is 4200mah. . .means charger output frequency will be more for fast charging to complete it in max of 4 to 6 hours. . . due to pressure in charger it gets heat up. . .it is common problem. . .
why not. . . remember one thing 1000 mah requires one hour or less depending on output frequency in ur charger. 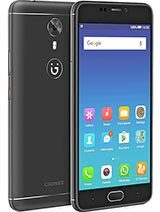 . . here gionee m2 is 4200 mah. . means min 4.20 hours guarantee. . .for corections take one extra hour. 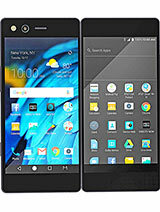 . .
M2 is a great smarphone. Fantastic battery backup. Great quality cameras. Great value for money piece. Fully satisfied. sanju, 07 Sep 2014Finally updated to loyalty 4.4.2. By gcafe software by my own PC. All done. And like new lay... moreBro, after update, Charing time reduced?my charging time now more than 5hours. ..dial list very slow too.... After update ram and ROM space...... Camera quality change? Bettery bake up increase? 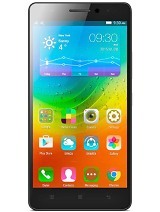 Jignesh, 08 Sep 2014Hey fiends i'm using Gionee M2 4 months and it's really beautifull mobile. Good in pricr. An... morehi..jignesh.. I want to know how is the rear camera quality , sound output and its processor performance. now I m using Samsung core I 8262. i wish to buy M2. I go for it or not.? Thanks. Does the rear camera has auto-focus feature? In specification there its mentioned about touch-to-focus, but not auto-focus. Please replay. I want to by this cellphone. Thanks in advance, whoever answers the query. 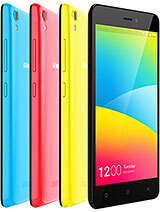 Good phone, Battery Backup is nice, Direct Support with HD 1080p movies, Satisfied with Internal 8 GB & External 32 GB. 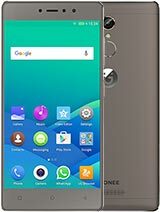 Jignesh, 08 Sep 2014Hey fiends i'm using Gionee M2 4 months and it's really beautifull mobile. Good in pricr. An... moreI could not find any wiged in my just purchased m2. Pl suggest. also it is shame full not give kitkat ota.